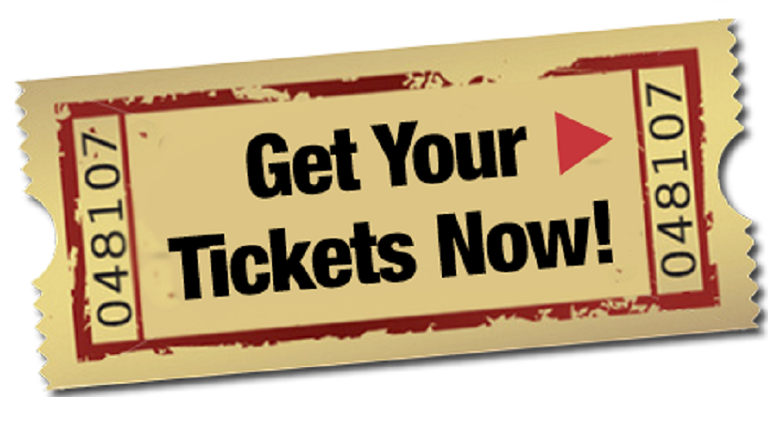 GET YOUR TICKETS TO FUN at the Tomah Chamber of Commerce online here or in person, or Festival Foods in person. And don't forget you can soak up the samples with some great, locally made sausage and meat products! Must be 21 to Enter (Unless accompanied by a parent/guardian). PLEASE NOTE: You must be 21 years of age to purchase a ticket and sample beers. General Admission includes beer tasting and dinner meal ticket. $40 (Early Bird) Two person non-refundable team fee. Limited edition pint glasses and t-shirts available for purchase at event!